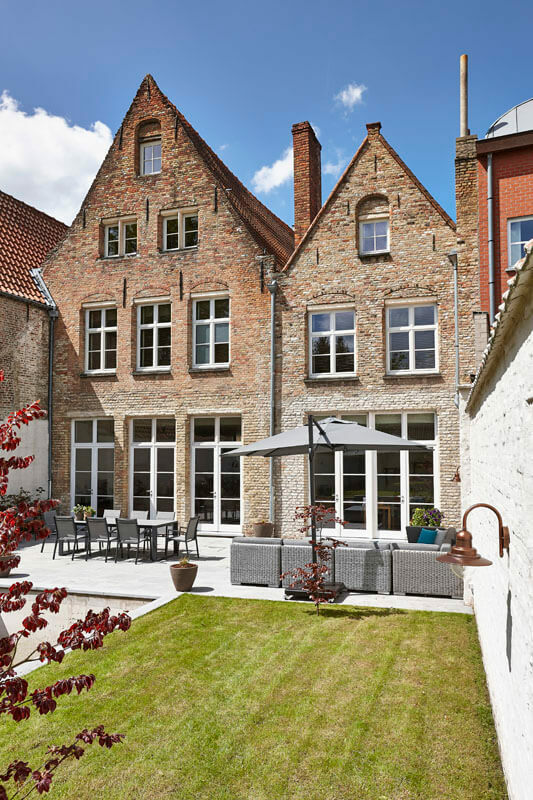 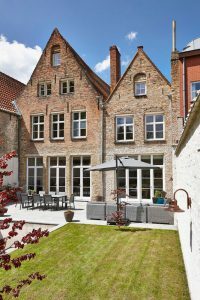 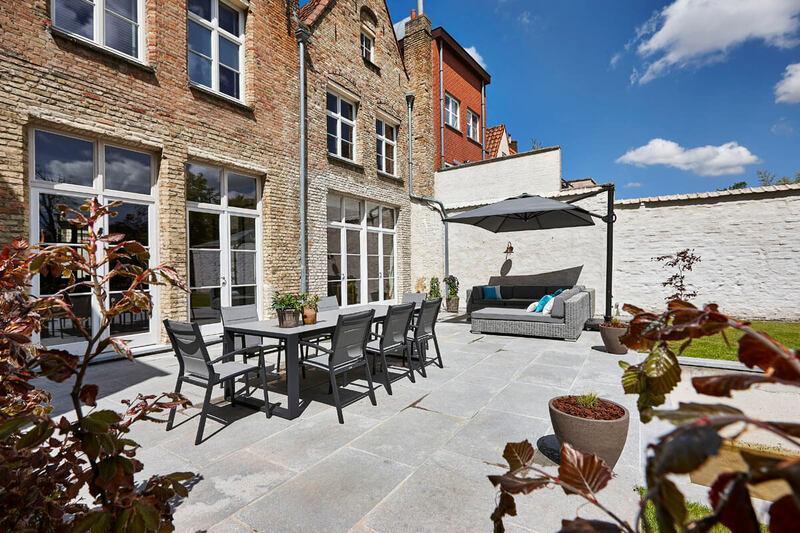 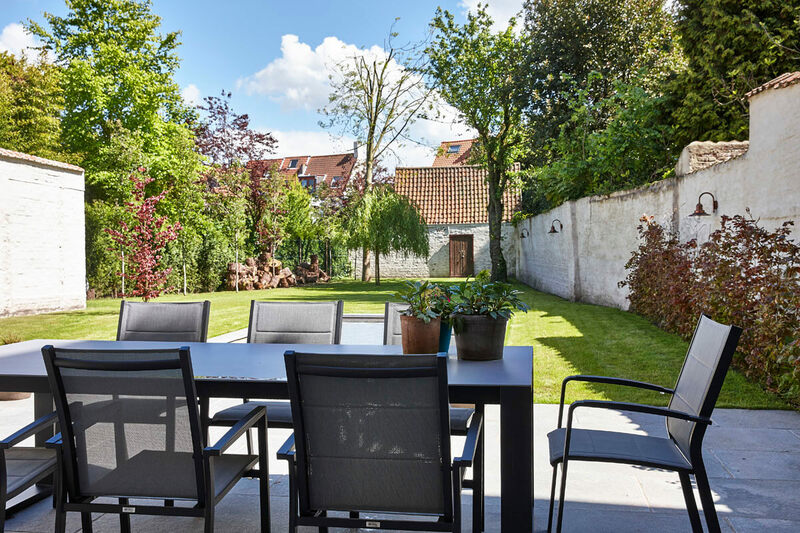 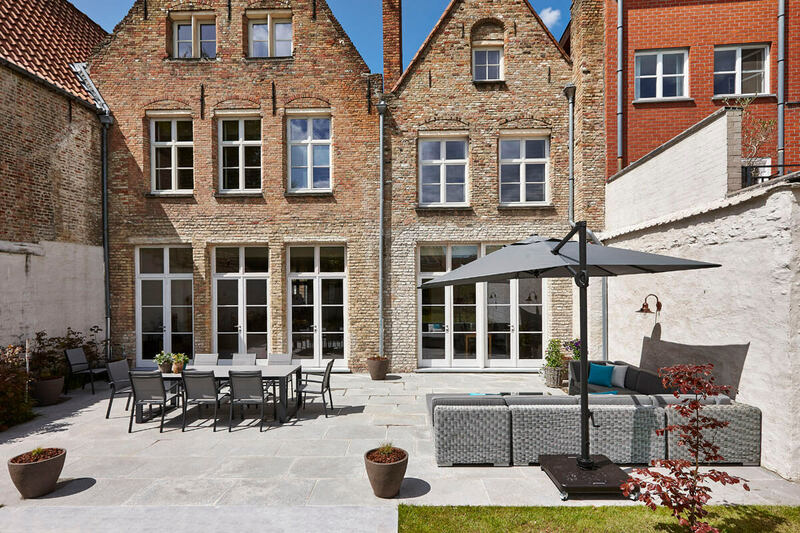 La Maison de Nathalie offers you an amazing view on the 17th century St Anna church or the delightful city garden with south facing terrace and water feature. 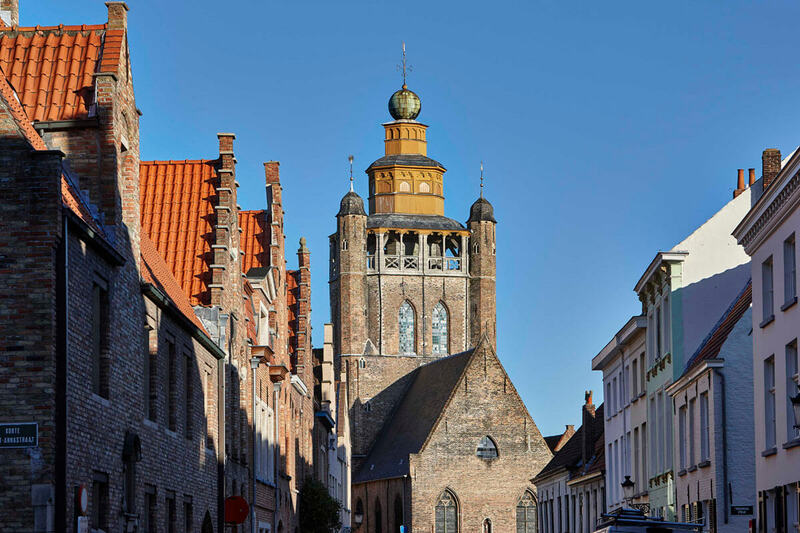 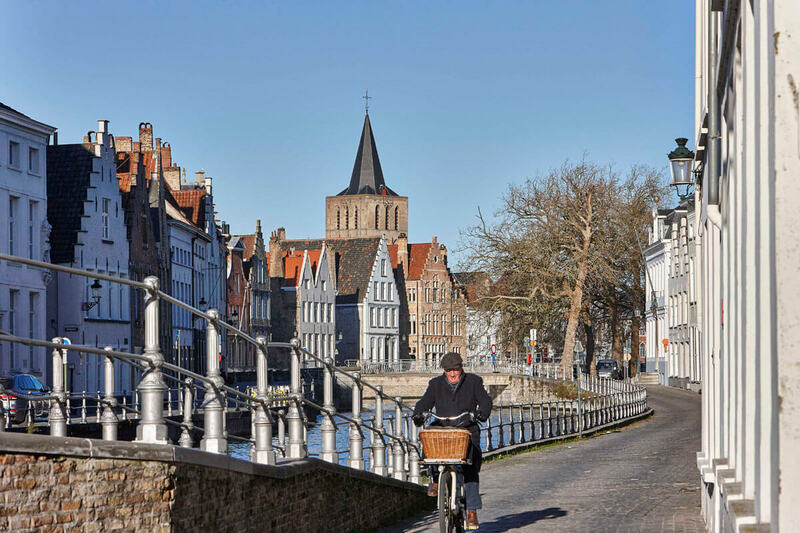 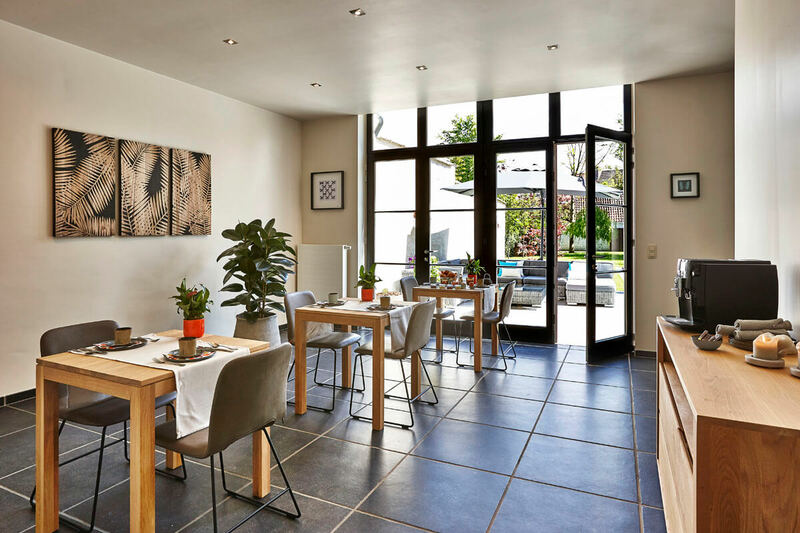 La Maison de Nathalie is located at short walking distance of the historic Belfry and Fish Market square, and very close to a large choice in restaurants and pubs fit for everyone’s wallet. 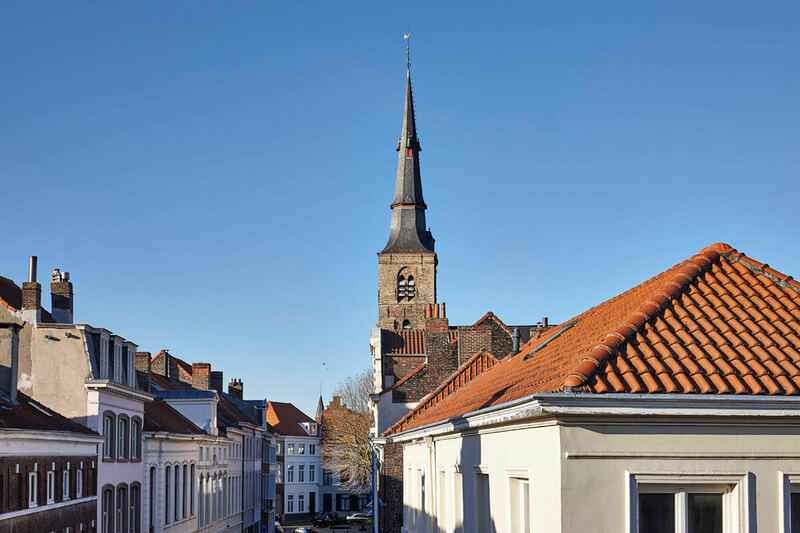 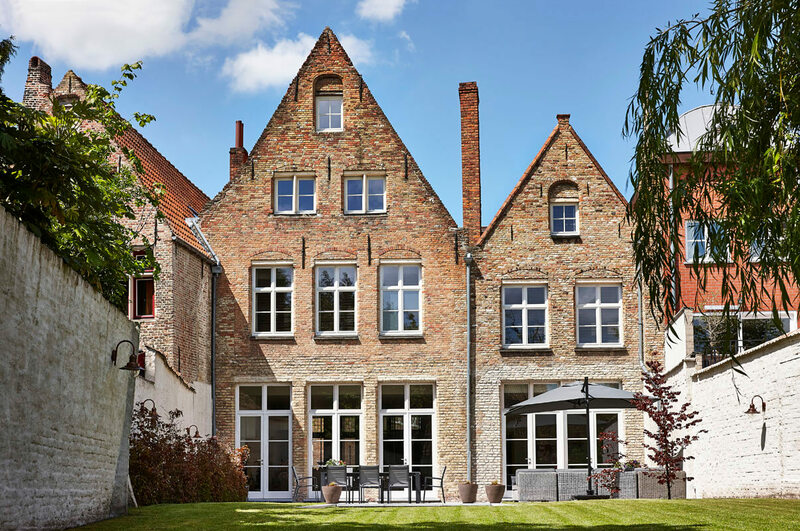 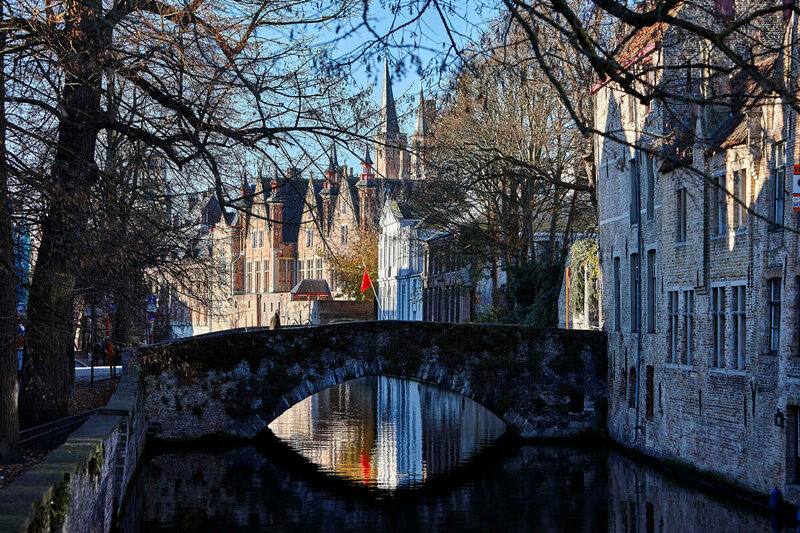 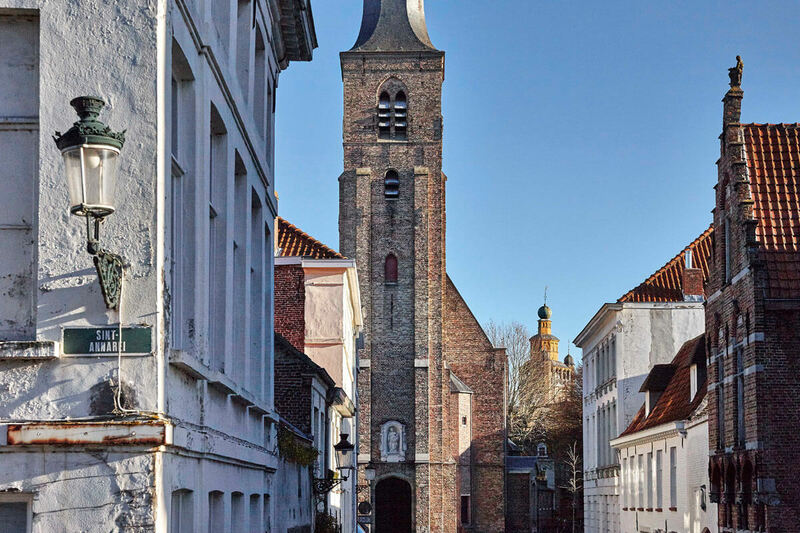 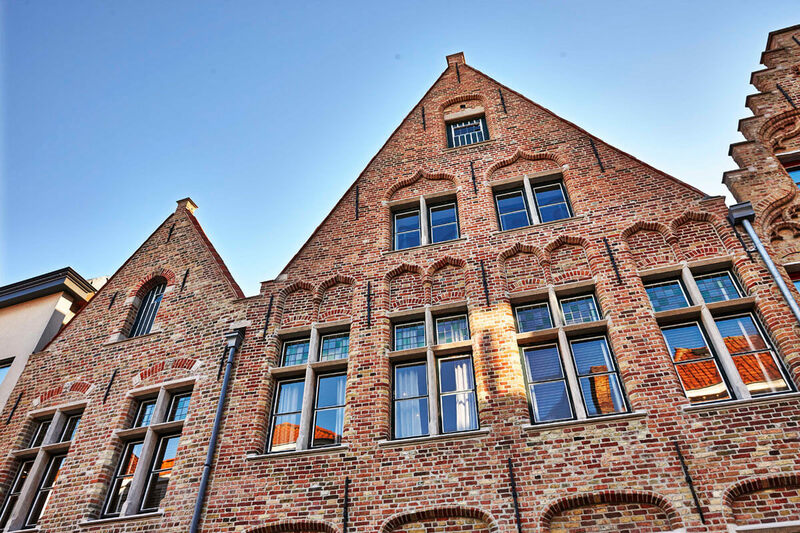 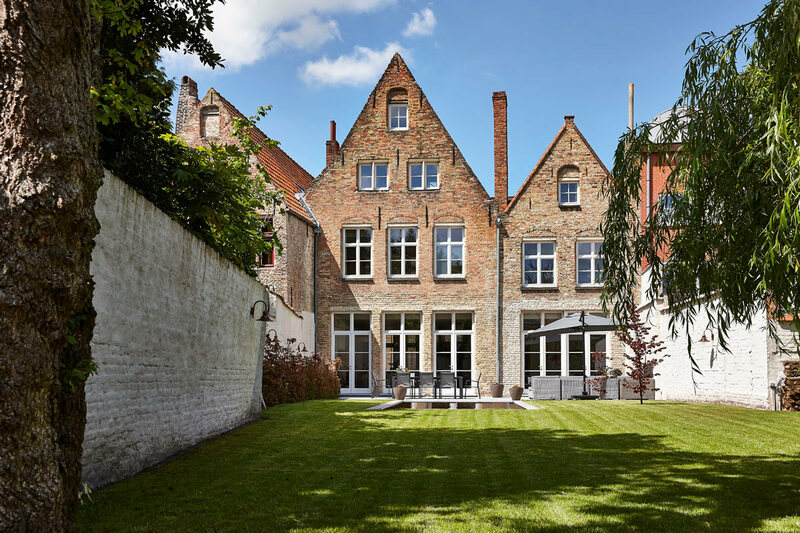 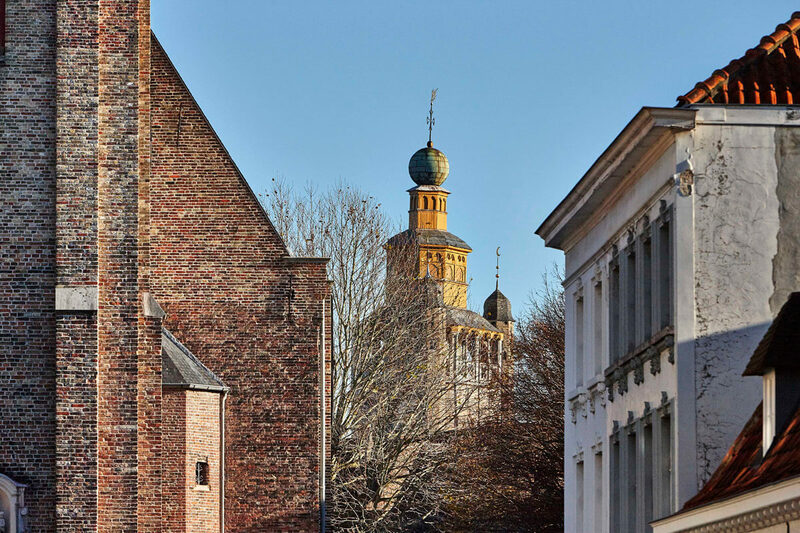 The Sint-Annarei and Groenerei are at just 100 meters of La Maison de Nathalie. 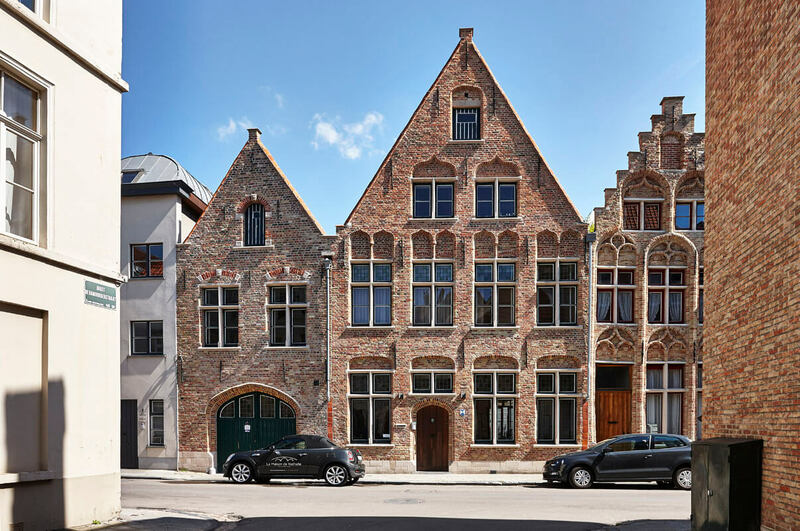 Alfa parking ‘Rijksarchief’ on the Predikherenrei, nearby Langestraat in the city centre of Bruges, offers parking space for 200 cars and a charging station for electric cars.